Lima lands herself in a situation familiar to all children who have found themselves unable to resist the temptation of something forbidden. Infused with gentle humour, David Mills' lively tale inspires children to be curious and open minded about the world around them. 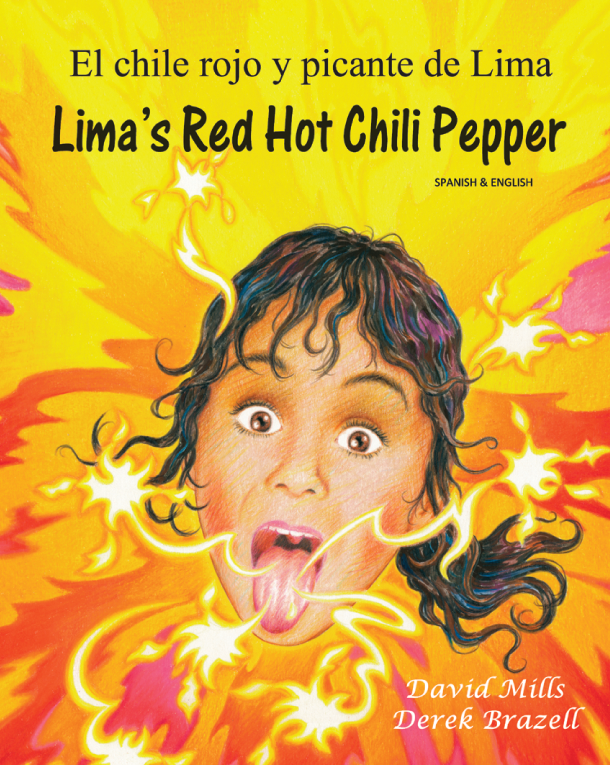 Useful for exploring the five senses, 'Lima's Red Hot Chilli Pepper' introduces readers to different foods and encourages creative problem solving skills. Lima's family's trial-and-error experiments make a fantastic addition to any science lesson. This title can also be used for developing role-plays and building more complex vocabulary.